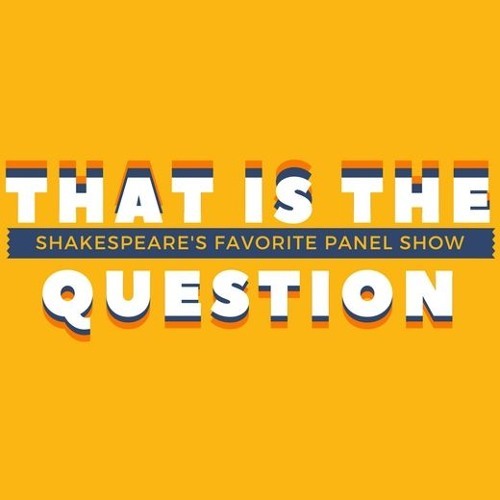 This is our twenty-eighth episode of That Is The Question, which means you could start back at the beginning and listen to an episode a month! (If you were listening in February, that is...) But don't do that. Instead, feast your ears on the most magnificent episode to date; this one! Emily Gallagher pulls a Charles the Wrestler on David this episode, but his knowledge of the most celebrated Canadian alt rock band of the mid-90s might just save the day!